WinnerGear recently launched Montar Air Qi Car Mount that is compatible with both phones and phablets. The team of young entrepreneurs has come up with another innovation that will make our life a bit easier. 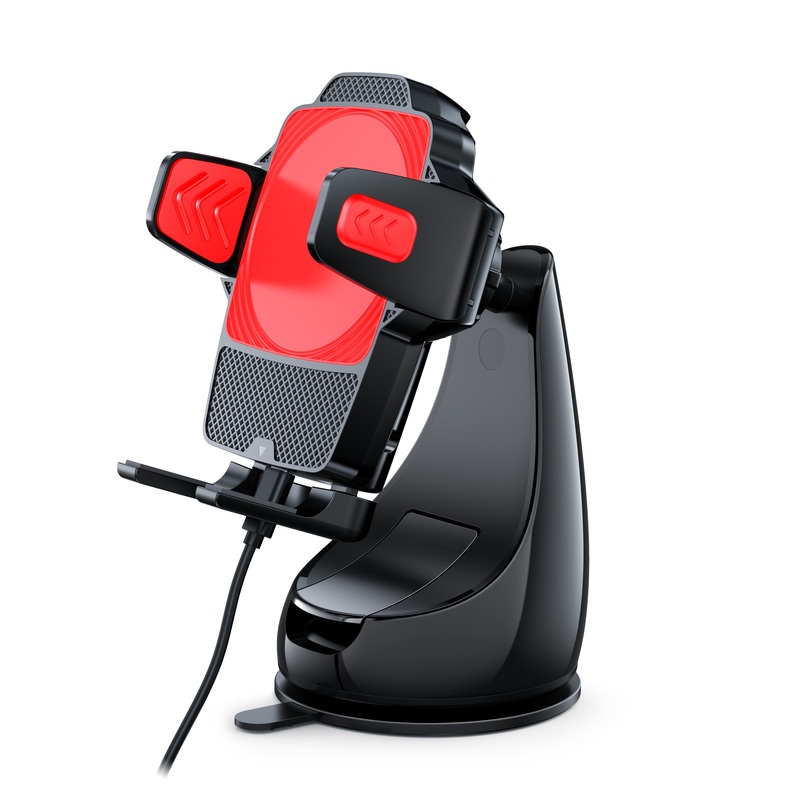 Featuring essential smartphone accessories in its line of products, WinnerGear has upgraded its Montar Car Mount with a superior version that supports wireless charging on the move. 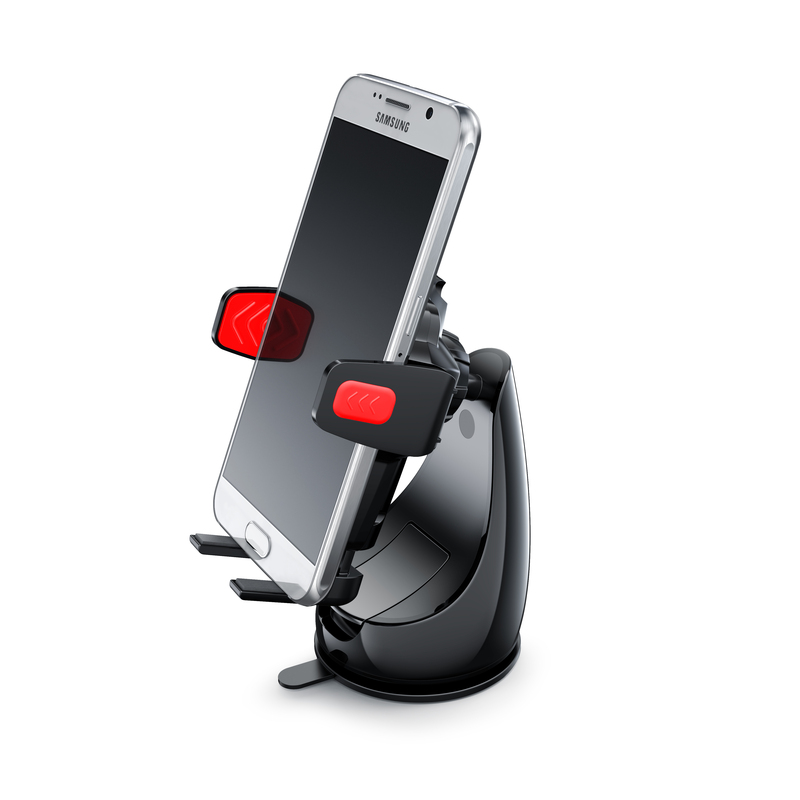 “With a lot of driving accidents occurring lately, we have designed a car mount for mobile phones that has the strongest suction cup to keep your phone safe and charged while you drive,” said the company’s spokesperson. A company aiming for innovation in smartphone accessories, WinnerGear has manufactured car mounts, waterproof covers and screen protectors in the past. For a safer driving experience, this company has released several in-car accessories that would take care of your smartphone while you’re driving. The swiveling mount can be installed on windshields and dashboards. It can securely grip devices up to six inches and is compatible with iPhone6 Plus, Note 5 and the like. Additionally, it supports 2 Amp fast wireless charging on all Qi compatible handhelds and comes with a car charger with each package. Featuring a robust, aesthetic design, the car mount has the ideal size that does not obscure the road view if installed on the windshield. The mount itself can be charged via a car charger sporting a micro USB which can be plugged into the mount. This contraption for cellular phones rotates a full 360 degrees and uses a patented suction cup technology which the company previously released in a similar product “Montar Car Mount”; but that model did not support wireless charging. Furthermore, the mount offers rubber protection to phones to prevent surface scratches and has an easy release mechanism to withdraw the cell phone. “You don’t have to push or force the phone inside the holds. The installation is pretty straightforward. You don’t even have to take your eyes off the road.” The company’s spokesperson stated while giving a demonstration of the product. With smooth lock and release mechanisms, the handheld devices will be safe from falls in case of road bumps or emergency breaks. Also included with the product is the 3M pad. This handy accessory makes it easier for the mount to stick to surfaces with curves, making it ideal for use on curved and textured dashboards. “With big screened cell phones emerging in the market along with rampant battery issues, Montar Air Qi Car Mount makes a necessary addition for car drivers using a cell phone on the go,” the spokesperson commented.